Shey you dey look for the latest Nigerian music DJ mix download? This one na confirm brilliant party mix from DJ Daboie. 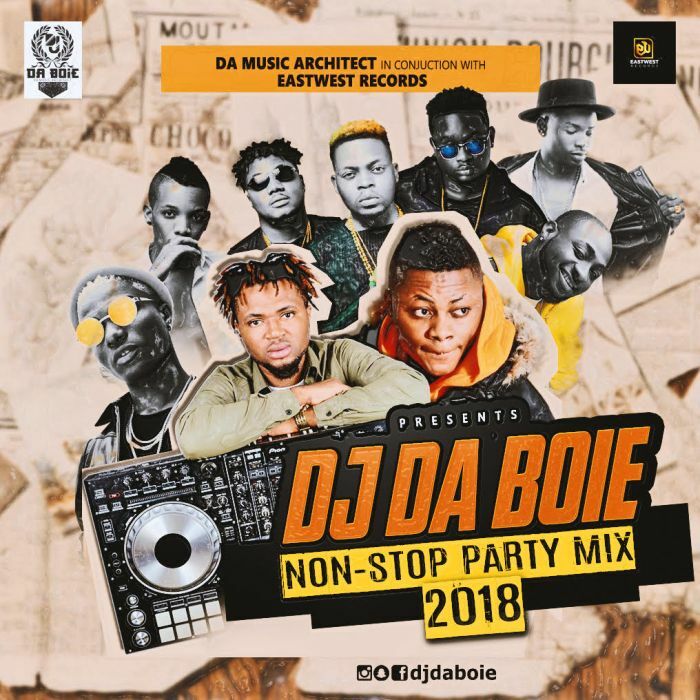 Multiple awarding winning Disc Jorkey “DJ Daboie” don usher all of us enter the New Year with this monster Mixtape wey e call “Non-Stop Party Mix 2018“.